Prayer means saying your mind and heart’s matter. A person tries to fulfill his or others wishes through prayer. Psalm, meditation and chant are the part of prayer. Prayer works on micro level. It converts your mind to nature and problems. Sometimes, prayer gives immediate results when it is done by many people. In this situation, rapid changes start in nature. Prayer relating to business and transaction won’t get success. Prayer won’t accept due to impure food and conduct. Prayer cannot accept if you do respect your parents. 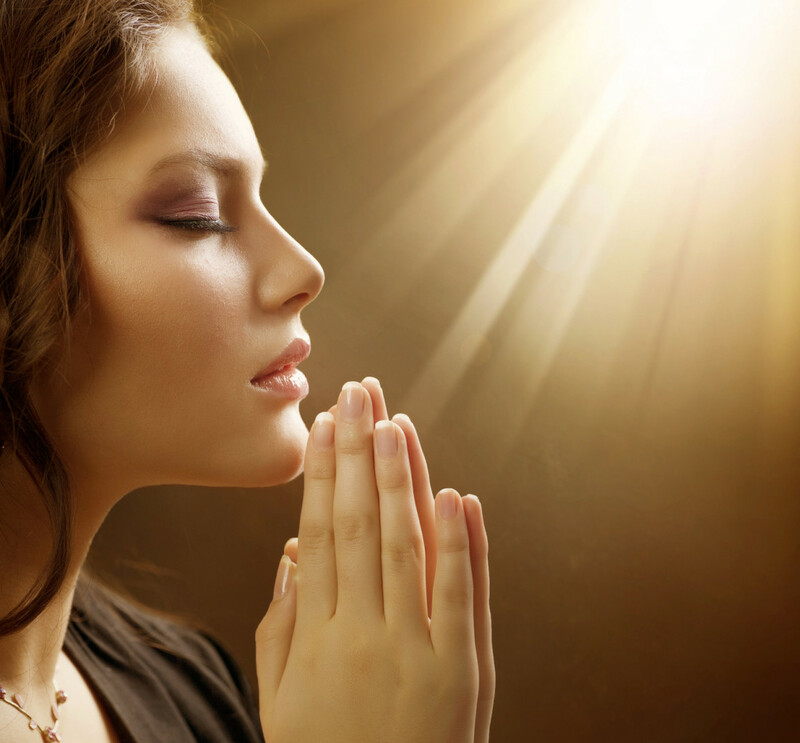 Prayer cannot accept if you might get loss. Prayer without logic also becomes unsuccessful. Life can be changed by doing prayer in proper way. Prayer should be done in simple way and clear. It should be done in peace, especially at midnight. Prayer should be done in secluded place and decided time. Never do prayer to harm others. You should remember such person if you are doing prayer for them.